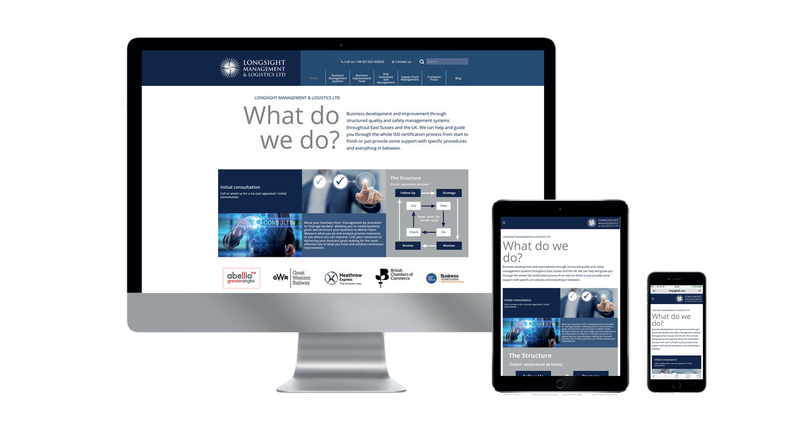 With Longsight UK, we just had to overhaul their existing site. Using the design style that already existed with blocks, we updated the website using new imagery and simpler informational text compared to the old site. A blog was incorporated into the site along with social media links.